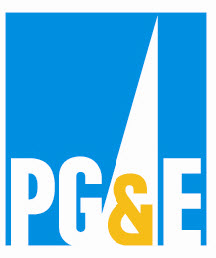 Web Links | 15000 Inc.
PG&E Rebates – This is where you go to find out about equipment rebates. 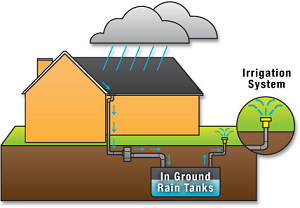 Solar Water Heating – PG&E website about solar water heating systems and energy savings. 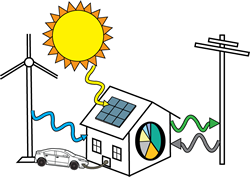 US Green Building Council and LEED – the home page for the leading green building organization. 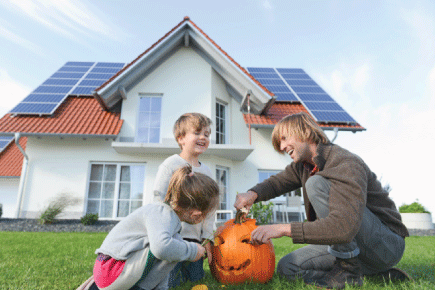 Building Green Magazine – a great online news source of all things Green. 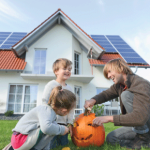 and get a rebate in Santa Rosa! 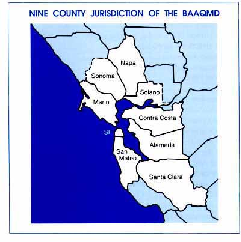 requirements for Bay Area air pollution control. PGE Zero Net Energy Pilot Program – The PG&E Zero Net Energy (ZNE) Pilot Program launched in 2010 and supports the 2008 California Long Term Energy Efficiency Strategic Plan zero net energy goals that all new residential construction in California be ZNE by 2020, and that all new commercial construction be ZNE by 2030. 2030. 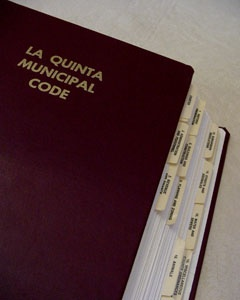 This forms the basis for the latest California Building Codes. 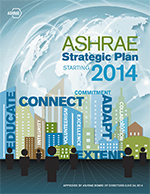 ASHRAE and the 2030 Challenge – A downloadable PDF on the goals and criteria.